Adamus Restaurant & Lounge is an energetic dining destination within the historic Silversmith Hotel. 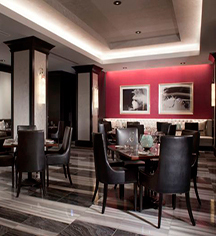 Its menu features contemporary America cuisine and the freshest in local ingredients. 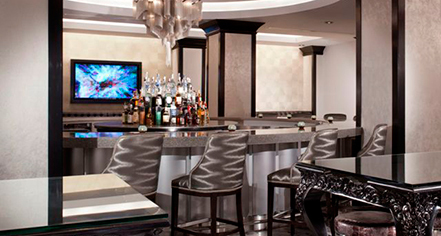 The lounge is the perfect place to grab a seat, soak in the Chicago vibe, and enjoy specialty cocktails and spirited libations handcrafted by experienced mixologists. Room Service is available for those wishing to dine in-room. 4:00 p.m. - 10-:00 p.m.